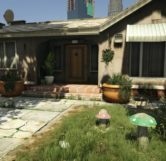 Hidden in plain sight around San Andreas are two cleverly disguised references to Mario and Luigi, the Super Smash Bros. 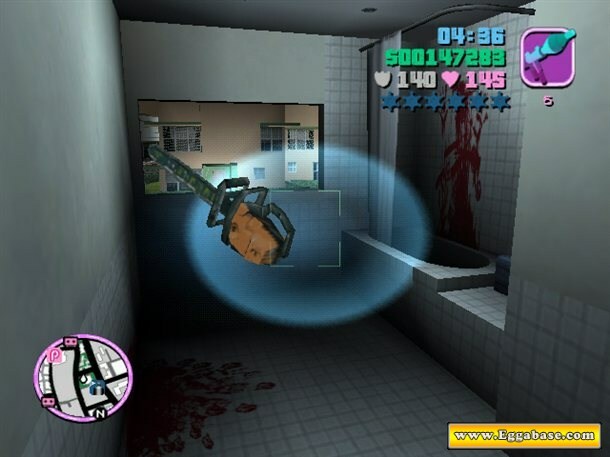 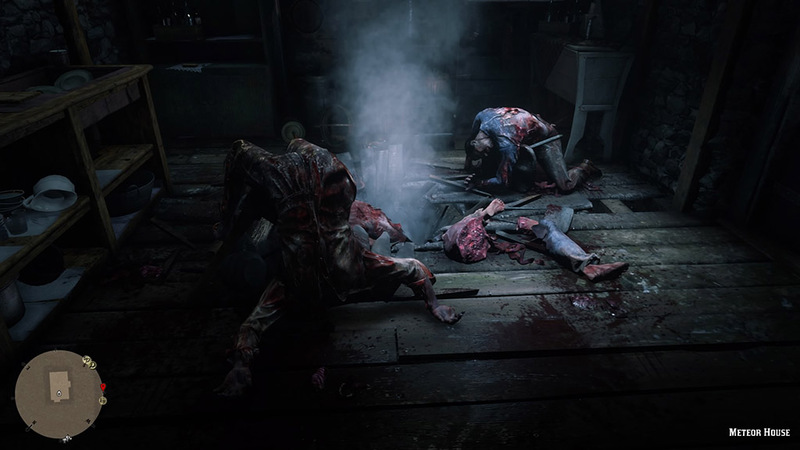 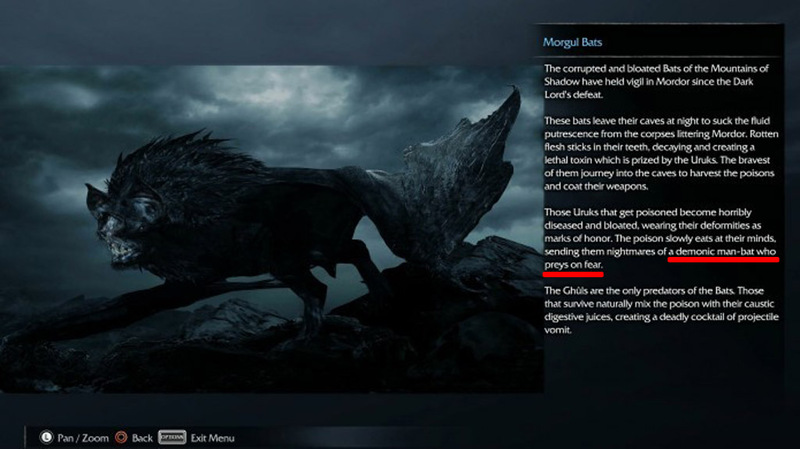 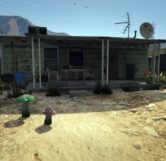 The first reference, which can be seen just 20 minutes after starting the game is located at Franklin’s first house in the front yard. 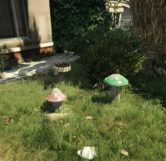 When looking around the yard you will notice a pair of mushrooms, one short and red and the other tall and green; this is a direct reference to Mario and Luigi in that Luigi, who is tall, always wears green and Mario, who is short, is always wearing red. 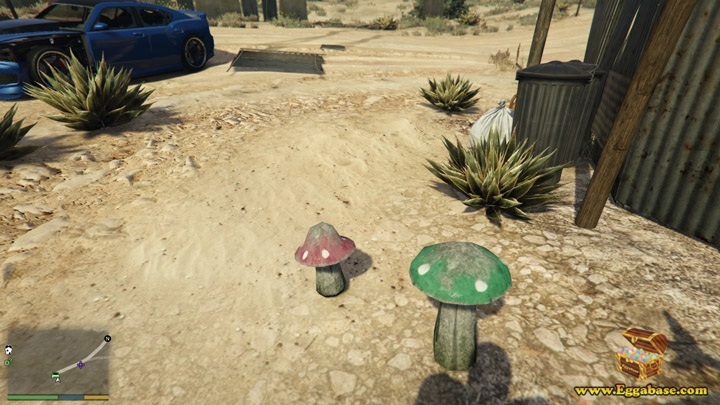 To further reference the Mario universe their easter egg comes in the form of a mushroom of all things. 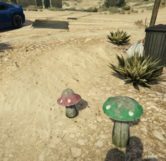 And as any Super Mario fan knows, mushrooms are a common plant used all over the Mario universe and is known for giving power-ups to the player who comes into contact with it. 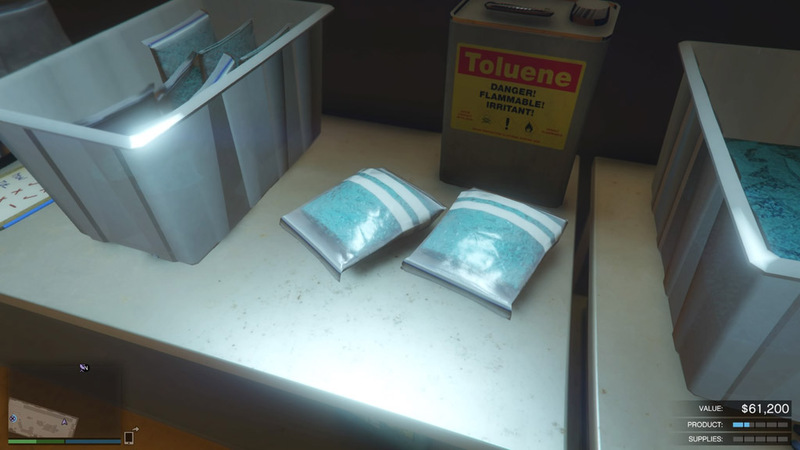 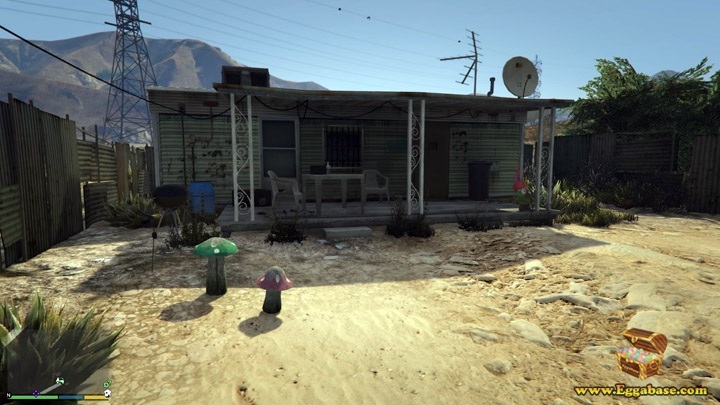 The second location can most easily be found as Trevor while doing the Bail Bond side missions. 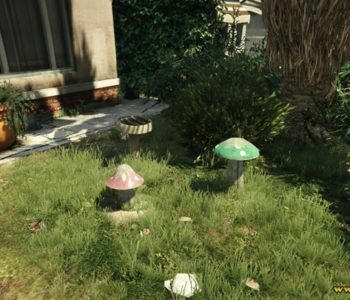 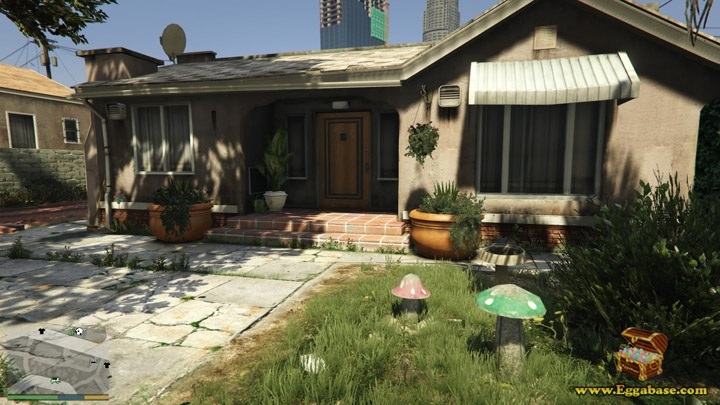 The mushrooms this time are found in front of Maude’s house, which is where Trevor goes to receive missions and drop off criminals. 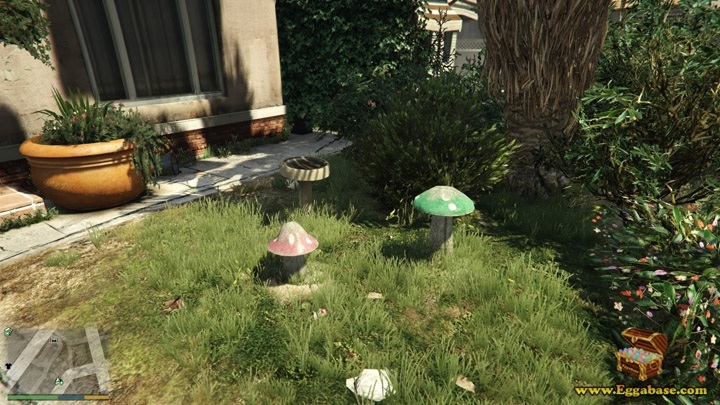 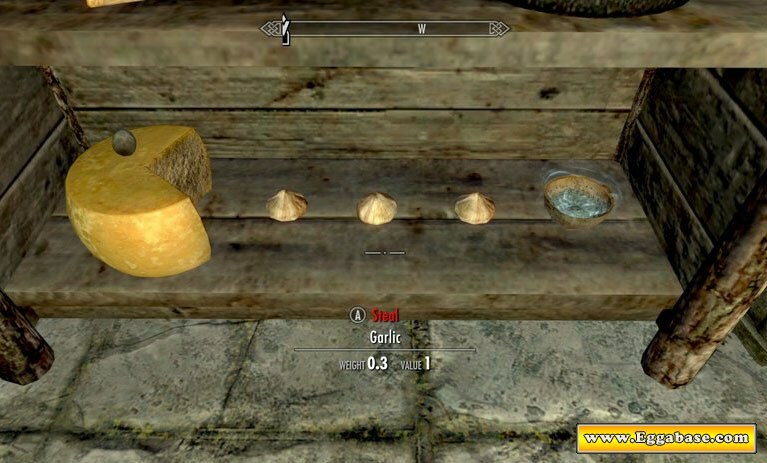 There is also a third red mushroom at this location, but it’s believed to just be an extra, same as the bird bath in Franklins yard.